YouTube has partnered with Warner Bros. to bring viewers back into the world of Lego. Ahead of the Feb. 2019 release of The Lego Movie 2 — The Second Part, YouTube viewers will be able to watch the entire first film, The Lego Movie, for free on Black Friday (Nov. 23). During the shopathon day, folks can access the deal by going to YouTube, clicking on the official trailer for The Lego Movie 2, and then choosing the option to watch The Lego Movie, Variety reports. 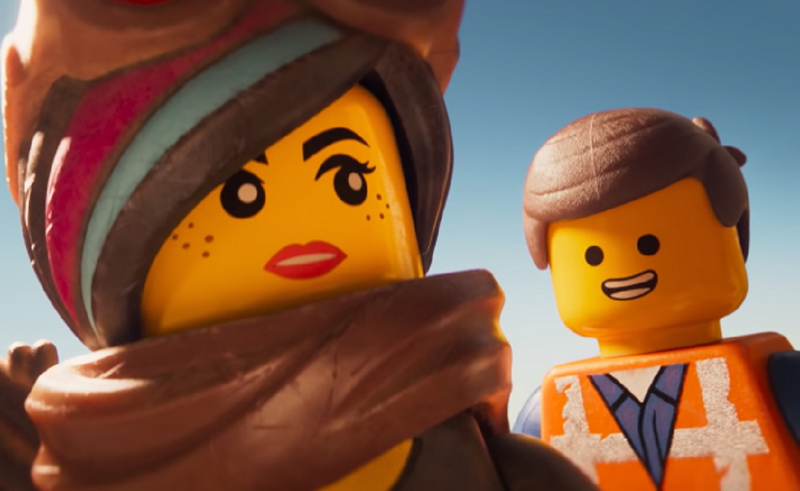 The Lego Movie 2 takes place five years after the first film. In the first, ordinary construction worker Emmet (Chris Pratt) is zipped into a world-saving adventure by a group of heroes who believe he’s “the Special” — the key to ending sinister President Business’ reign. Now, The Lego Movie 2 will see Emmet and friends take on space invaders. The Lego Movie deal will end at 12 a.m. Pacific time on Nov. 24, per Variety. The sequel is due to hit theaters Feb. 8, featuring returning cast members Pratt, Elizabeth Banks, Nick Offerman, Will Arnett, and more, along with newcomers Stephanie Beatriz and Margot Robbie (reprising her role as Harley Quinn in live-action Suicide Squad).